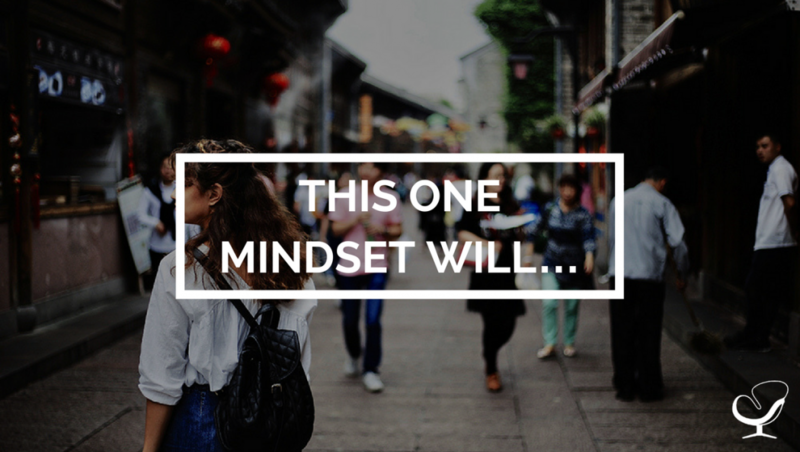 There’s a mindset that most business owners have: “I can do it best”. No one can do an intake call like me. What would happen to your business if things moved along, without your approval? Imagine if you were confident in knowing things were done correctly, but you rarely touched the key elements. How cool would it be if your team was self-motivated to create innovative ideas, test them out, and give you the best results based on their experiments! In order for you to have the time to hire, train, and provide feedback to new people, we have to first look for the low-hanging fruit in your practice. What do I mean? Someone calls and says, “I’m looking for a therapist that helps kids”. That person, consequently, goes to another practice. If you specialize in couples work, that’s great! But, what are other areas you can serve? Maybe parenting classes, counseling for kids, or pre-marriage sessions. RECOGNIZE: Keep track of issues and opportunities that come to your practice via phone, email, and referrals. INCREASE: Bring on clinicians that increase your scope, but still align with your specialty. 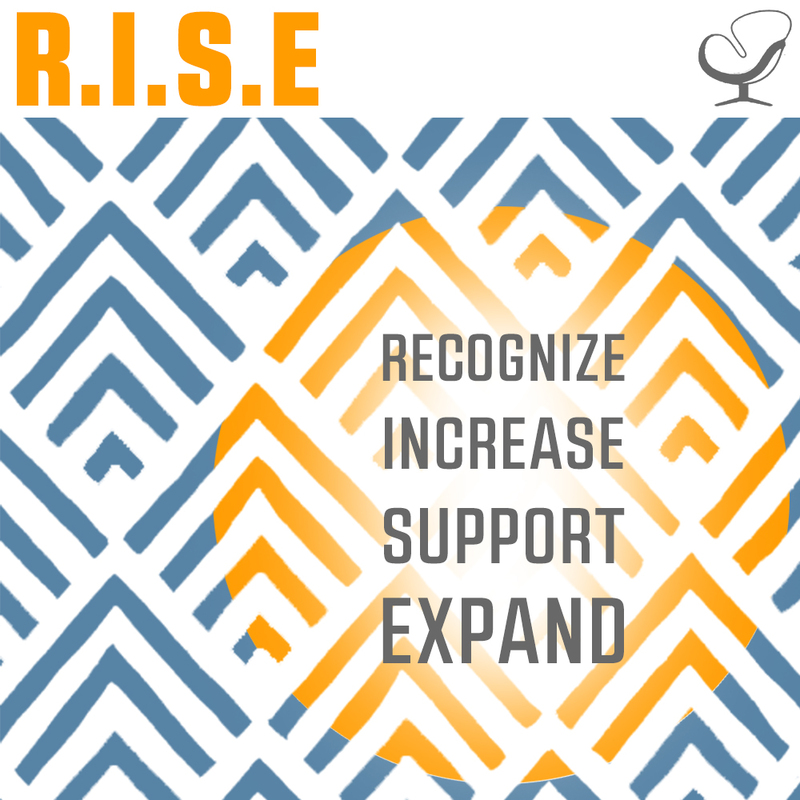 SUPPORT: Find an assistant to support that expansion, take calls, and do scheduling. EXPAND: Look for a clinician to replace you to expand your own personal reach. When you find someone that replaces your specialty, you can move on to working beyond time in the chair. Often, average clinicians start with a specialty like kids, then they add people that don’t align with the brand they have built or are known as. The final goal is to remove you from the equation as much as possible, so that you can level up beyond just yourself. Lydia is a practice owner who is known for her work with women in transition, especially after pregnancy and birth. She sees an average of 15 clients per week. She is planning on having another child, so she wants to automate more within her practice, while still making money. She charges $100, per session, bringing in $72k in the 48 weeks she works. Lydia gets some calls each week regarding new dads, parenting, and play therapy. She has a single office and brings on one clinician that will work Mondays and Tuesdays after school. That therapist, Jane, works with kids and parents, and is trained in play therapy. Lydia then schedules to work Monday 10am-3pm, Tuesday 10am-3pm, Wed 10am-6pm, and Thursday 10am-2pm. This gives Lydia more time off and also frees her office for Peter, who works with men. Within two months, those referrals are staying within Lydia’s practice. She keeps 15 clients, but raises her rates to $120 per session. Jane sees eight clients per week: Monday 3am-7pm and Tuesday 3am-7pm. Peter sees kids on Thursday 3am-7pm, all day Friday, and has an option for three sessions on a Saturday morning. He has around six sessions per week. Jane and Peter charge $95, per session, and Lydia gets 50%. 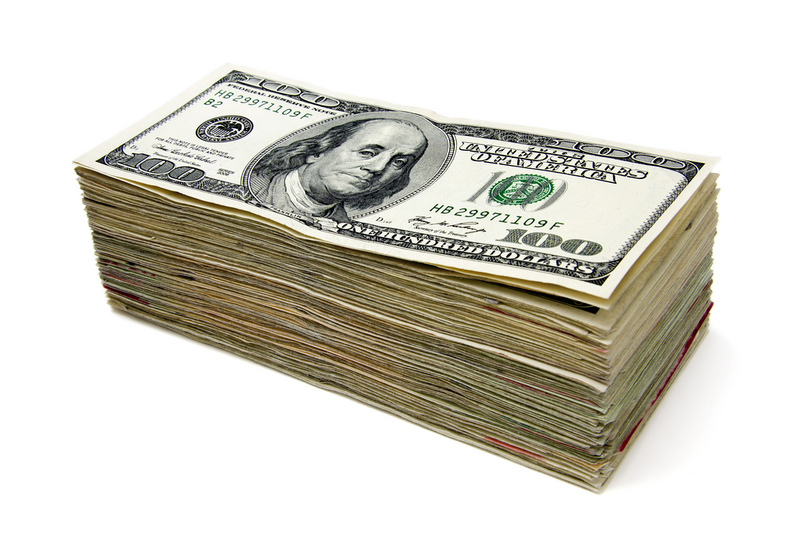 Lydia’s gross profit is now: $129,720, without upgrading her space. Imagine Lydia wanted to take time off for a baby and make her original amount of $72k. Now, she would only have to bring in $72k- $43,320 (Jane + Peter) = $28,680. If she took three months off and we had her work 40 weeks at $120, she’d only have to see six clients per week! See how it really starts to take off!? ACTION: Start playing with your numbers to see what you could do if you changed your price, added clinicians, and looked for low-hanging fruit. Here’s a podcast all about a group practice that grew through groups and retreats, it’ll really help you think differently about structuring your practice. We’re going to move into Part 2 next and talk about how to multiply your time using an assistant (or two).